We specialise in advising principals, agents, distributors and franchisees in relation to all legal aspect of their commercial relationships in developing their international trade and import/export opportunities. Each of the lawyers is able to advise on either side of such contracts, having developed a wealth of experience when acting for, amongst others their national agent's association as well as for principals working with agents and distributors in other jurisdictions. Drafting new contracts for suppliers, distributors, agents as well as for franchisors are a major part of our practice as well as acting in disputes between the parties. All of the lawyers are involved in all the legal commercial requirements of their own domestic markets affecting businesses and sales organisations. Details of other services are available on request from each lawyer. For further information, click on the name of the respective lawyer or visit the lawyer profiles below. For manufacturing companies, it is crucial to succeed in achieving a good turnover of their goods. This often means that companies must enter new markets. For companies lacking knowledge of a market, it may be appropriate to enter into an agreement with an agent or distributor to manage marketing and sales on the market. The agent's mission is characterized by the agent taking up orders on behalf of the principal and the agent subsequently receiving commission on the transactions. The distributor instead purchases the goods from the supplier and sells the goods in his own name and on his own behalf in the current market. A big difference between an agent and a distributor is that the agent's rights and obligations are largely regulated by law. In the area of distribution law there is no specific legislation, and it is therefore important that the parties have agreed on the regulations applicable between them. Law Firm Abdon often reviews, drafts and negotiates agent and distribution agreements. Law Firm Abdon also advises companies daily in connection with negotiations and disputes that may arise during the term of the agreement and in connection with the termination of the agreement. In many cases, these negotiations and disputes concern a commercial agent's right to certain notice periods and severance pay in connection with the termination of the agency agreement. Van Till advocaten has extensive expertise and knowledge in the field of (inter)national commercial agency, distribution and franchise agreements. 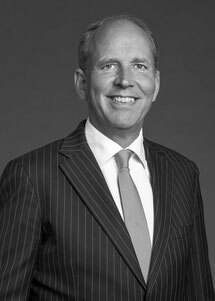 Van Till advocaten counsels and litigates not only on behalf of suppliers and manufacturers but also on behalf of commercial agents and distributors both nationally and internationally and where necessary represents them in court or arbitration proceedings. Typical issues and projects in the field of (inter)national commercial agency-, distribution- and franchise agreements include the drafting and reviewing of such and other related commercial contracts and advising on Dutch and European competition and antitrust laws and regulations. A number of secretariats of various national and international organisations of intermediaries are domiciled at Van Till advocaten. These organizations include the Union of Dutch Intermediaries (VNT), the Dutch Association of Clothing and Textile Agents and Importers (NVKT) and the International Union of Commercial Agents and Brokers (IUCAB). 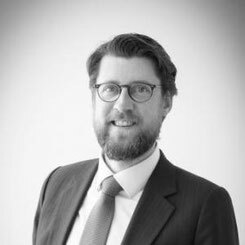 In addition, Van Till advocaten acts as Dutch expert counsel for the International Distribution Institute (IDI) and the ICC Commission on Law and Practice. Our attorneys regularly appear as speakers at conventions, seminars and meetings organised by businesses both nationally and internationally. The entrepreneurs advice is our focus. Our lawyers provide specialisations in all legal disciplines relevant for economic consulting. In Distribution Law, Leinen & Derichs provides highest expertise and experience for clients. We assist and advise national and international companies in the area of design and implementation of sales systems, for example by usage of commercial agents, dealers or franchisees. Our advice encompasses the selection of the best suitable distribution system as well as the design of of the respective distribution agreements (commercial agent agreement, dealer agreement and franchise agreement). In addition, we are acting as representatives on behalf of our clients in court proceedings, i. a. in the event of commission and compensation disputes. 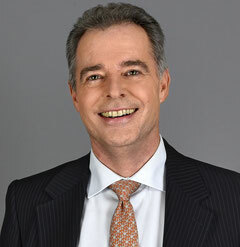 Olivier Verschaeve has practiced as a lawyer with the Brussels’ Bar since 1999. 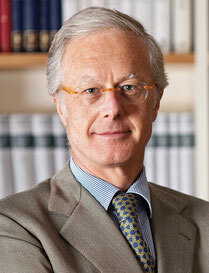 He joined Cartuyvels Nolf Terlinden Vinçotte (www.cntv.be) in 2009 and became a partner in 2012. Olivier handles civil and commercial matters, and specifically with regard to distribution law, company law, insurance law and banking & finance. He is fluent in Dutch, French and English. His listening skills, empathy and understanding, combined with strong analytical skills, allow him to offer his clients particularly effective support, both through his transactional counselling and through his legal interventions before the Courts. Since 2013, he has been serving as Deputy Judge at the Tribunal of the 1st Canton of Brussels. Tabellini Avvocati Associati has acquired specific skills in the practice of the laws on commercial distribution, both in and out of court, and for decades has been working alongside some of the most well-known Italian and international trade associations in such context. The firm assists entrepreneurs by advising them in designing and achieving a proper distribution network; provides the negotiation and drawing-up of agency, dealership and franchising agreements; protects its clients’ interests in the related disputes and, as far as litigations are concerned, represents them in court. Certain lawyers of the Firm have taken part in working groups tasked with drafting Bills before Parliament on the subject, some of which were given final approval by Parliament. 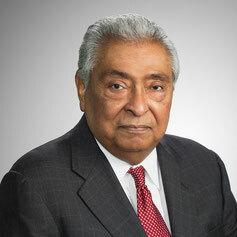 Ramirez & Associates, P.C. is experienced in representing both manufacturers and their representatives in the negotiation and drafting of commission sales representative agreements. We are familiar with the laws of each state as they affect commission sales representatives and their principals. Our firm has worked extensively with sales professionals in all types of legal matters relating to their employment. We represent many members of the Manufacturers’ Agents National Association (MANA) and have a great deal of experience in handling their legal issues. If you have legal needs related to your career as a sales agent, Ramirez & Associates can review your situation and provide guidance and counsel. 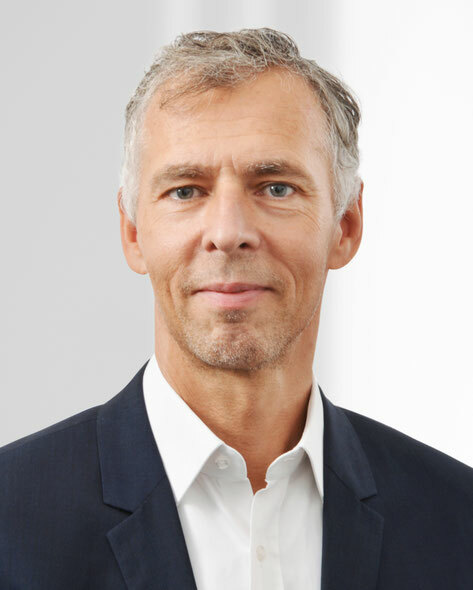 Henrik Renner Fredriksen is a partner in SGB Storløkken AS. The firm is known as a leading Norwegian law firm on franchise and distribution law. 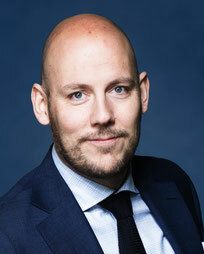 Henrik Renner Fredriksen is one of the law firm's highly recommended experts on franchise, agency and distribution law. Fredriksen represents both domestic and international franchisors/franchisees, principals/agents and suppliers/distributors in everything from drafting franchise agreements to litigation. 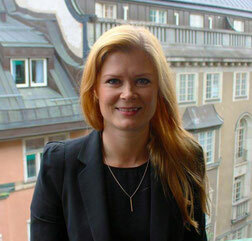 Fredriksen also has extensive experience in general contracts law, sales of goods law and public procurement.